Since the beginning of time, our body and biological clock have been influenced by the sun cycle. Activity and rest are ruled by the course of the day. For our well-being, the energising light of the morning sun is as important as the relaxing red light in the evening. A lack of natural light brings the biological rhythm out of balance. 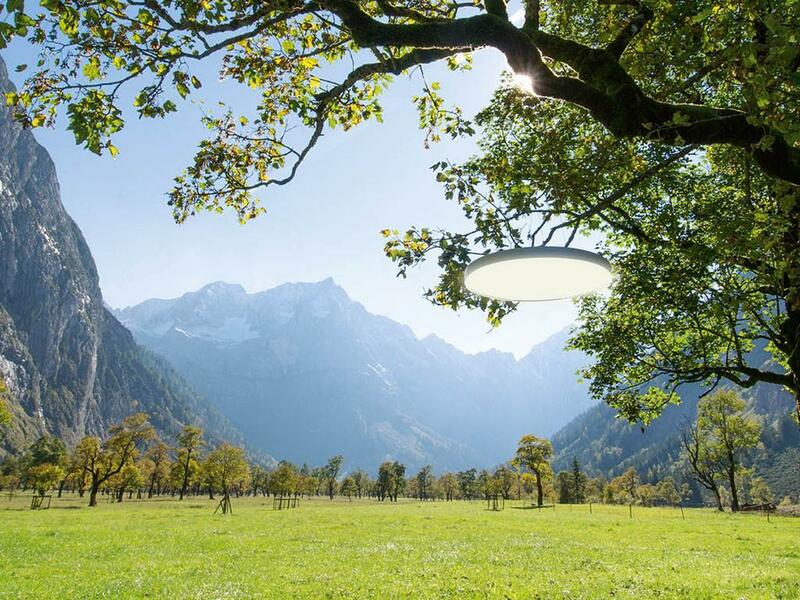 High quality, biodynamic LED lighting can have a positive influence on the biological rhythms. Find your dynamic white luminaire in our product catalogue. 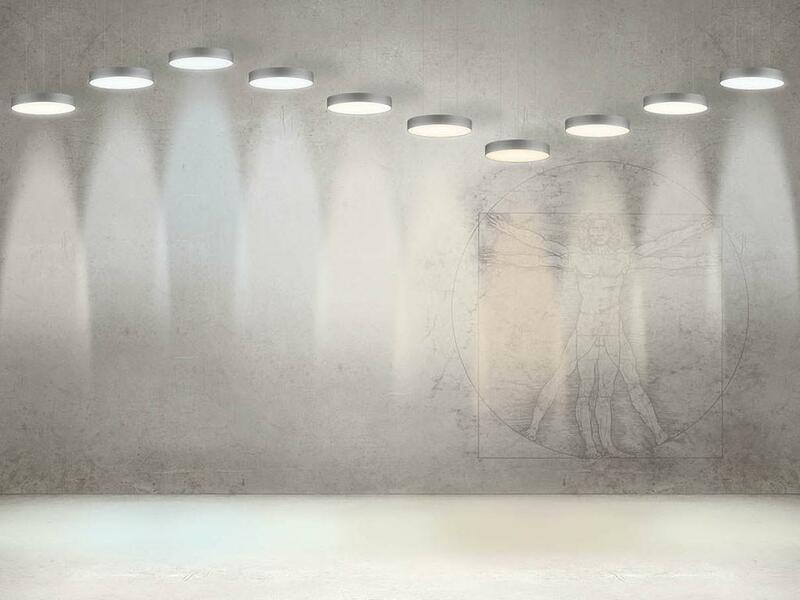 The basic prerequisite to take your wellbeing seriously is a dynamic white luminaire. Therefore we decided not only to bring a little colour dynamic into our fittings but also to go flat out and to provide the largest portfolio of dynamic white luminaires for your lighting solutions. Whether lines, flats or rings – not only with our special office solutions but also everywhere there, where it does make sense, we offer our luminaires in dynamic white. Find your dynamic white planlicht luminaire in our product catalogue.